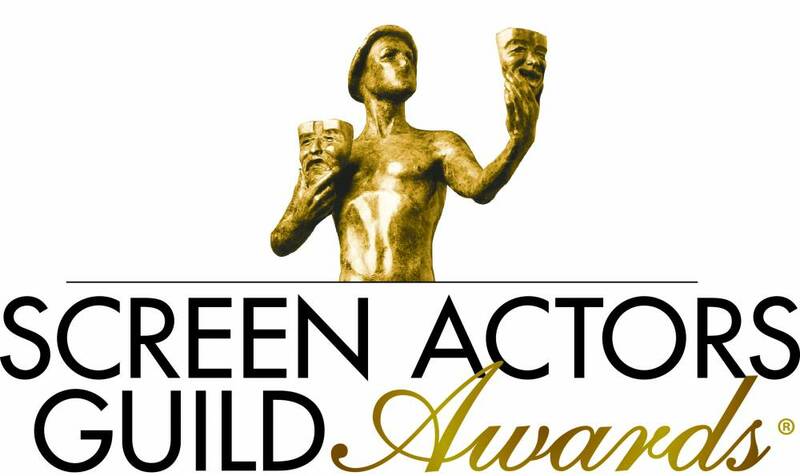 Tonight, the Screen Actors Guild will hold their 25th award ceremony for the best performances of the year. This event is important not only because it gives these actors one more chance to give a great speech before the Academy makes their final decision, but because the guild makes up one of the largest voting blocs of the Academy – there’s a major overlap, and only twice in their 25 year history has a film won Best Picture without being nominated for Best Ensemble here. So, as we inch closer to the ceremony, I thought I’d offer up a quick round of predictions before we get to the big night. As there are less categories than most award shows (thank God), I thought I’d mix things up today and start with the best of television – mainly because, as opposed to film, it’s a fairly easy race. Best Comedy is pretty much a gimme for The Marvelous Mrs. Maisel, and ditto Rachel Brosnahan in Best Actress in a Comedy Series. The only question I have in the Comedy category is “Who will win Best Actor?” If I had my druthers, Bill Hader would walk away with this award easily. However, SAG loves to award seasoned professionals, which means that Tony Shalhoub has a shot if Maisel sweeps, while Henry Winkler and Michael Douglas are both legends who could earn the older vote. I’m going to guess it’s between Winkler and Hader, and I’m going to give the edge to Hader due to my heart’s desires. Meanwhile, Drama is a complete mess, due to the lack of true “locks” or legends. I suppose that Sterling K. Brown is likely, because people like him, he’s the best part of his show, and he gives incredible speeches (and also because Matthew Rhys isn’t eligible), but I’m not certain of that fact. Meanwhile, I’m going to guess that, without Claire Foy here to f*ck everything up, Sandra Oh will win yet another award for her riveting work on Killing Eve. And for Best Ensemble…I dunno. The Americans, maybe? I honestly have no clue, and while most repeat contenders end up winning (hi, This Is Us), I think SAG will want to award one of the most highly underrated shows in TV history with a “good work” consolation prize. And then there’s Miniseries/TV Movie. Things are mostly simple here, although I’ll warn you not to get too cocky. Darren Criss is pretty close to a lock for Best Actor, although Hugh Grant is coming on strong as well – don’t be surprised if he pulls off an upset. As for Actress, things become a bit trickier due to the lack of a Supporting category. Patricia Arquette and Amy Adams are currently dueling it out for lead performance, and between the two, I give Adams the edge here. However, Patricia Clarkson is also eligible, and most people consider her performance to be the best part of Sharp Objects (not me, but I digress). I’ll stick with Adams for the time being, but keep an eye out for Arquette and Clarkson – that’s gonna be a blood bath. 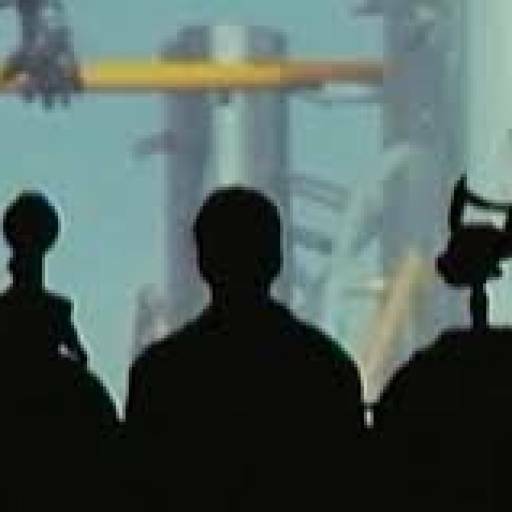 Speaking of blood baths, let’s take a look at the film side of things. Honestly, there are no locks here today – no one performer has an edge over the others. Mahershala Ali comes the closest, due to his fantastic performance that remains everyone’s favorite thing about Green Book (having seen it again, I am now convinced it is my favorite performance of 2018), but keep an eye on Sam Elliott – there’s passion behind the never-nominated veteran (but also don’t be stupid, bet on Ali). Glenn Close is also in a similar boat – having never won a major film award before (she has an Emmy and a Tony, but nothing on film), she remains the sight-unseen favorite for the award at the Oscars. However, with stiff competition from Olivia Colman and Lady Gaga, this is still anyone’s game, and the award tonight will tell us just how unbeatable Close is. Best Supporting Actress is an absolute mess – without Regina King here, the only actor to win a Supporting Actress thus far this season, this remains a toss-up for the remainder of the season. Who has the edge out of the remaining five? Logic says Amy Adams – having never won an industry film or television award before, despite numerous nominations for fantastic work in Doubt, Junebug, and The Master, she seems to be the favorite, and the only performer to give King a run for her money this year. However, I just don’t see it – it’s clear from the Ensemble category that SAG just didn’t like Vice all that much. And as I am unable to commit to Adams for this reason, I’m going to give the edge to the nominee closest to my own heart – Rachel Weisz in The Favourite. It’s most likely a toss-up between these two, and should the eventual winner go on to victory at the BAFTAs, there will be a real race going on at the Oscars to see who will eventually win the little gold man. And now we come to Best Actor, the hardest category to predict at SAG this year. It’s most likely a two-way race, although I wouldn’t count out Bradley Cooper or Viggo Mortensen. Based on the industry support thus far for their riveting performances, Best Actor most likely comes down to Christian Bale and Rami Malek. Honestly, this category is a toss-up, and it would be very easy to predict Bale, due to his transformative nature, good standing in the industry, and the fact that he’s never won for a lead performance. However, I can’t shake the feeling that Malek is the better bet: he’s also very well-liked in the industry, his performance elevates an otherwise-unwatchable film, and unlike Bale, audiences can actually root for and feel for his character (in the last twenty years, only three actors have won Best Actor for playing a “villain”). Look for Malek to win here, and to not stop until the Oscars. Which brings us to Best Ensemble. Honestly, all five films have a decent shot here, and two desperately need to win to stay alive in the Oscar race. Those films are A Star Is Born (a win would keep it alive) and BlacKkKlansman (a win all but assures Oscar victory), and it’s hard not to root for their success tonight. But it’s also hard not to root for the crowd-pleasers, like Crazy Rich Asians (my pick since nominees were announced) and Black Panther (who could ride the Marvel goodwill to glory). However, adopting a term from sports nomenclature (that’s right, I know the sportsball), I’m going to build myself an emotional buffer and predict Bohemian Rhapsody to win Best Ensemble. Now, I need you to understand, I do NOT think Rhapsody has the Best Ensemble of the year. I don’t even think it has an ensemble. All I know is that after Green Book won at the Producers Guild last Saturday, this has been a wonky year. And word on the street is that voters in the Guild really like Rhapsody. So I’m creating an emotional buffer: if Rhapsody loses, then it goes to a deserving film and I’m excited. And if it wins…well, at least I predicted it, right? Oh, and when it comes to the oft-ignored Stunt Ensemble categories, I’m going to guess Mission: Impossible – Fallout and GLOW, because they’re the only two shows on each list that actively utilize stunt teams as opposed to special effects. Well, those are my predictions. Here’s hoping I’m right, and I’ll see you back here for the live results at 8:00 pm. You can see my full predictions below.